This past summer, I had the privilege of teaching with Chicana writer Ana Castillo for the Bread Loaf School of English in Santa Fe, NM. 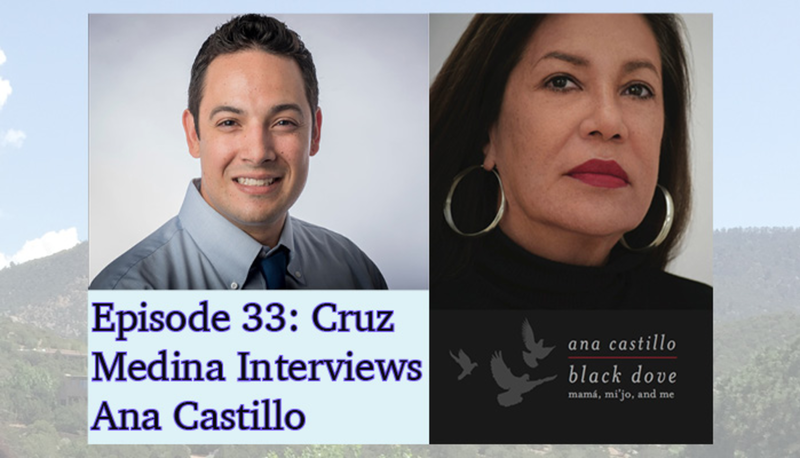 While we were in Santa Fe, I had the opportunity to sit down with Ana and interview her for the This Rhetorical Life podcast out of Syracuse University. We had a chance to discuss different aspects of writing, her recent memoir Black Dove: Mamá, Mi'jo, and Me and how Chicana feminism can help us to think about this current historical moment.